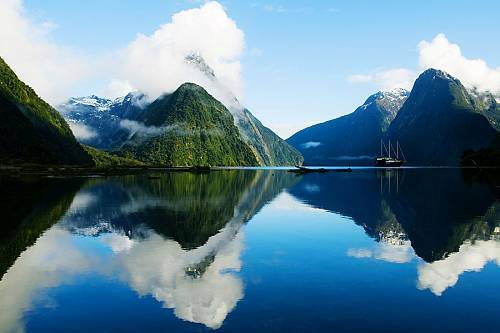 It’s best to think of New Zealand as a mini-continent. In just a couple islands, the country squeezes together grand landscapes that elsewhere are usually hundreds of miles apart. The rainforest brushes up against glaciers, desert, mountains, and the beach. Most visitors here see many regions and many types of activities in one trip. 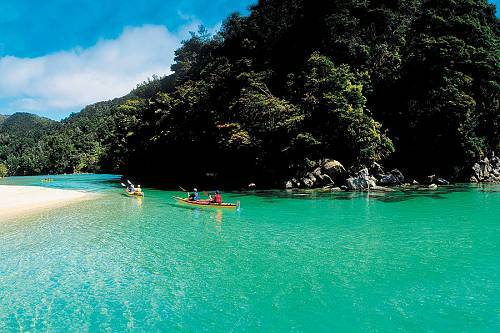 It is possible to kayak through placid sounds in the morning, for example, and taste fine wines in a vineyard after lunch. Locals, including the Maori, are quite friendly, if a bit odd. Even in the “big” cities, people greet you with a small town charm. 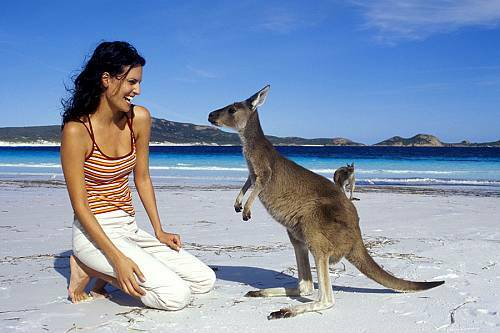 And though their country is beautiful beyond compare, they are often delighted and curious as to why you decided to visit. 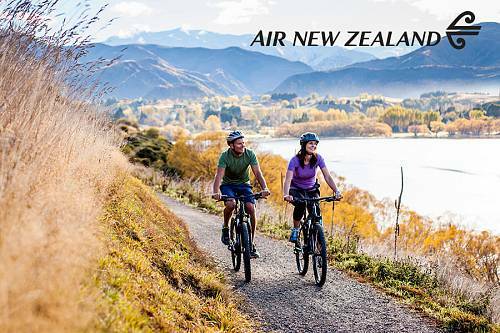 New Zealand is far from home, so getting here involves an overnight flight (13.5+ hours) direct from Los Angeles, San Francisco, Houston, or Chicago, usually on Air New Zealand or Qantas. 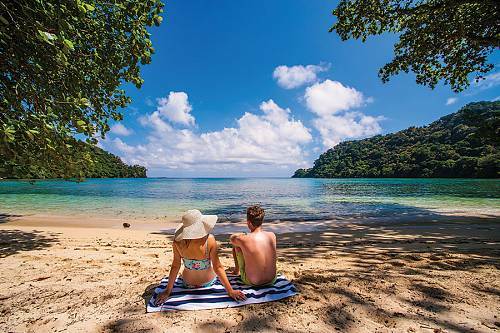 It is possible to arrange a stopover in Fiji or Tahiti to break up your flights with a bit of tropical island relaxation; on Air New Zealand, you can add a stopover in the Cook Islands at no additional cost. 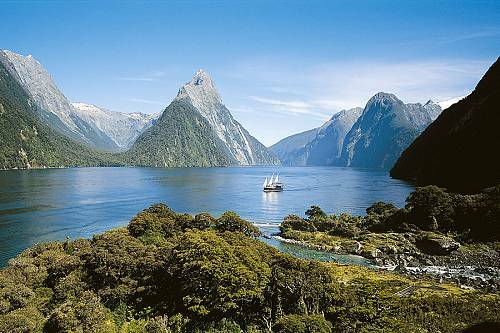 You can also reach New Zealand via cruise ships from Sydney, Australia. 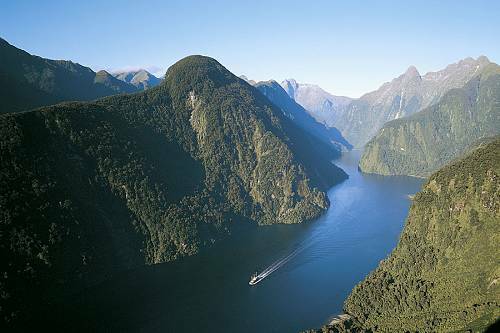 Driving is the most popular and recommended way of seeing New Zealand. Many of the best places are out of the way and inaccessible without a car. But road trips here have little in common with those in the United States. There are no super highways. Roads are narrow and lined with epic views of mountains, sea, and forest. There are endless opportunities to stop for waterfall swims, scenic views, and lunches in quiet towns. Many DUE clients say that driving was their favorite and most surprising part of their trip. New Zealand has many small airports on a hub and spoke system with Auckland, Wellington, and Christchurch. It is common to drive from one part of the country to another and then fly back. 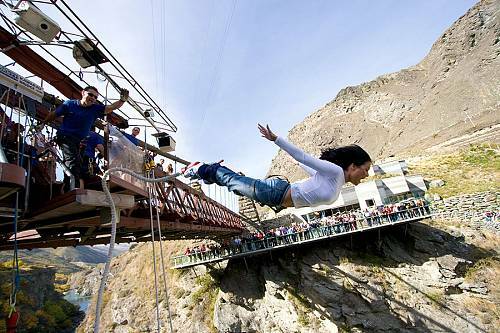 There are also many opportunities for scenic flights and helicopter rides. The country boasts a selection of train routes, mostly along scenic thoroughfares. 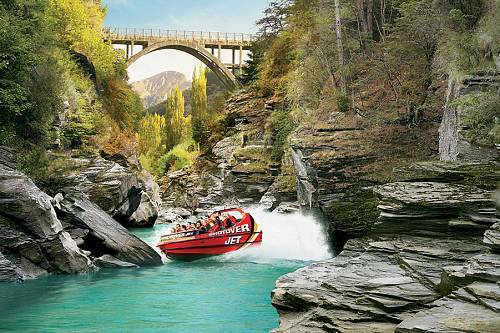 Most notably, the TranzAlpine scenic train travels from Christchurch to the rugged West Coast and back, passing through the beautiful Arthur’s Pass. Hiking: Nearly everything awesome about New Zealand happens outdoors. Hiking is the best way to see the country. There are simply amazing walks for all fitness levels. 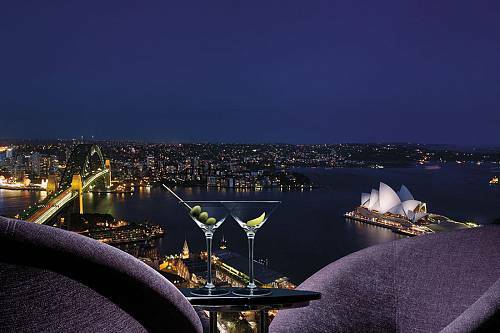 From day trips to multi-night with luxury lodges. 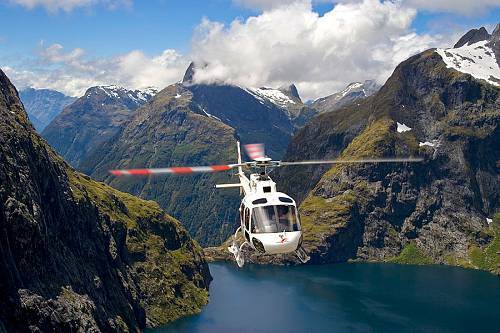 Scenic Flights: New Zealand boasts more helicopters per capita than any other country on earth. Chopper and airplane flights are available over glaciers, mountains, and rainforests. The experience is simply unforgettable. Wine: If you haven’t had a New Zealand sauvignon blanc or pinot noir, stop reading right now and go pencil them onto your grocery list. We’ll wait. You don’t have to be an oenophile to savor the famous flavors of the country’s notable wines. 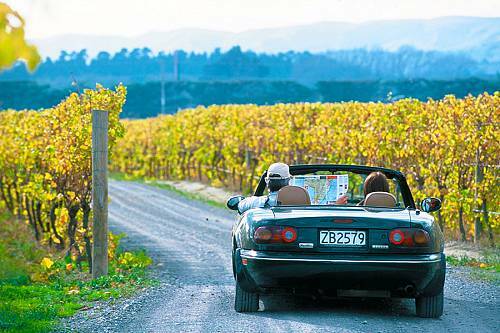 The country’s wine regions of Marlborough, Hawke’s Bay and Otago (near Queenstown) offer tastings, vineyard tours, fine dining and more. 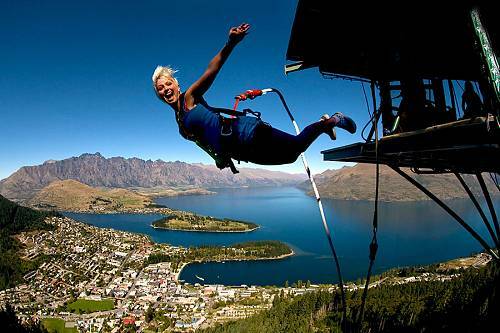 Adrenaline Sports: Bungy jumping, skydiving, jet boating, mountain biking, zorbing, abseiling (canyon repelling): New Zealand boasts the best of a million kinds of adrenaline activities. 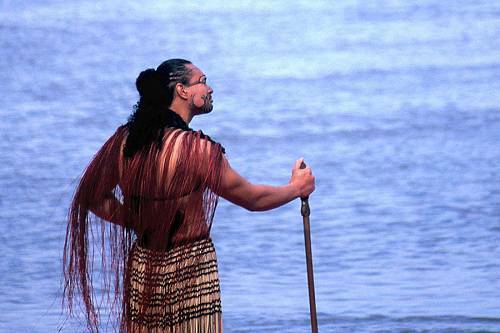 Maori Cultural Activities: Experience the rich and inviting Maori heritage. 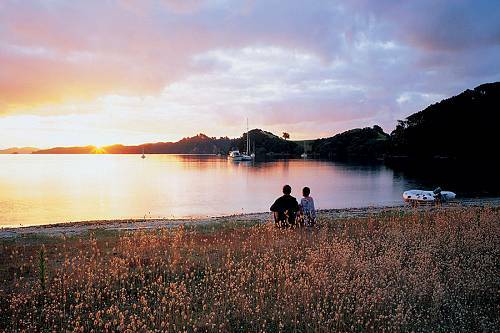 Join in a performance and hangi (feast), visit a Maori art gallery, or stay overnight in a Maori village. Golf: Play top challenging links courses at Cape Kidnappers, Kauri Cliffs and more. 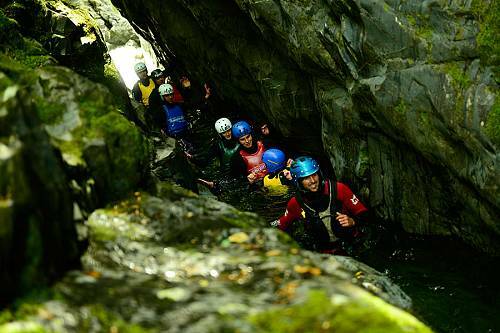 Rafting and Kayaking: Dart down white water rivers in rugged mountains, plunge into black water in caves lit by fluorescent glow worms, paddle with wildlife like seals, dolphins, and whales, or cruise through fiords, sounds, streams and more. Horseback Riding: Ride beaches and hilltops including the track Fodor’s rated the most scenic horseback path in the world. 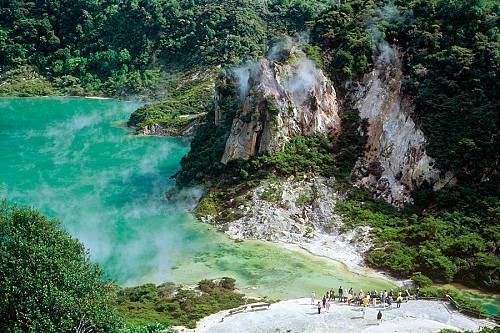 Bird Watching: New Zealand is a bird wonderland. 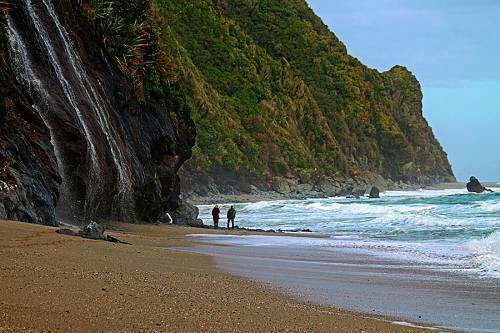 Spot kiwi in the dark, visit the royal albatross colony, watch little blue penguins waddle in from the sea, view rare yellow eyed penguins in their natural habitat, or voyage to an isolated bird sanctuary island. 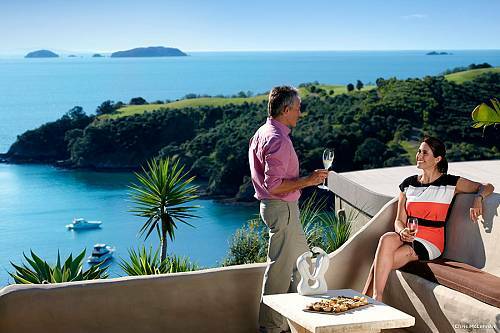 New Zealand is most famous for its luxury lodges in the breathtaking countryside with full cooked breakfasts and multi-course gourmet dinners. The country also boasts unique destination lodges tucked into some of its most beautiful corners. Rounding out the high-end selection is a wide range of B&Bs, inns, and luxury hotels. For those with more moderate budgets, there are small-chain hotels with simple international standards. 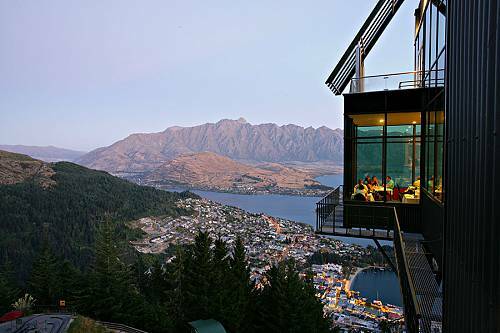 New Zealand is a western country with numerous dining options for every budget. Choices span the range from multi-course gourmet meals 3 times a day to cook-your-own with local ingredients. There is also plenty of Polynesian and European fusion cuisine using local vegetables such as kumara (like a sweet potato). There are 4 times more sheep than humans in the country, so lamb is on nearly every menu. And as an island nation, seafood is plentiful and delicious. Casual and comfortable are the rules here. Leave your suits, ties and heels at home. Few restaurants require a jacket. Light layers work well no matter the season including t-shirts, long-sleeve shirts, fleece jackets and rain gear. And whenever you go, bring a swimsuit. Who knows what waterfalls or pools might beckon. 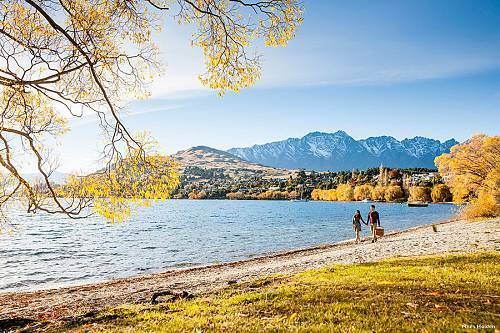 New Zealand is a small country and a very popular holiday destination, which means accommodation books out fast over the Christmas to New Year’s Eve period. 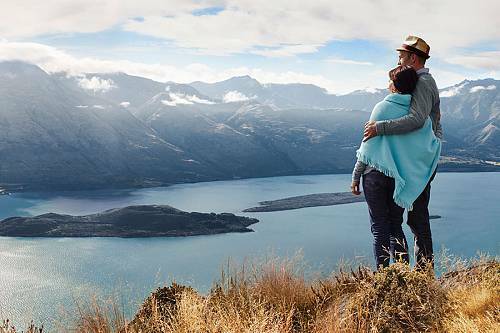 We recommend booking your holiday travel to New Zealand at least 4 months in advance (6-8 months if you want a wider range of options). Please note hotel prices are higher than average during the festive season.